Organize and safely store your batteries, ECBlend E-Liquid, and accessories. Sturdy construction with a durable zipper for protecting your equipment. 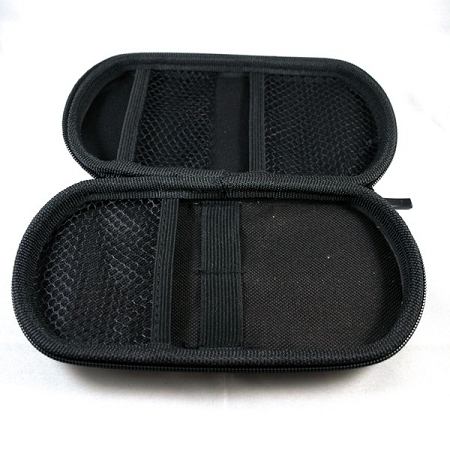 Outfitted with elastic straps and a netted pouch to keep everything organized. 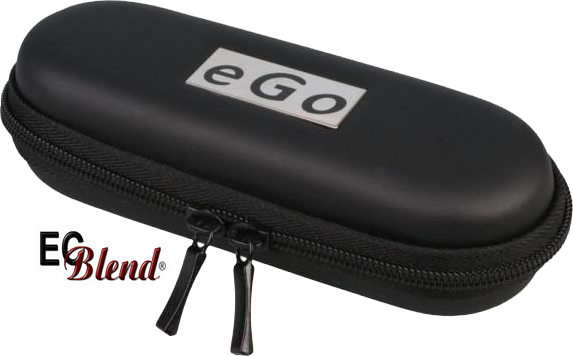 Click the button below to add the Accessory - EGO Branded - PV/E-Cig Case to your wish list.